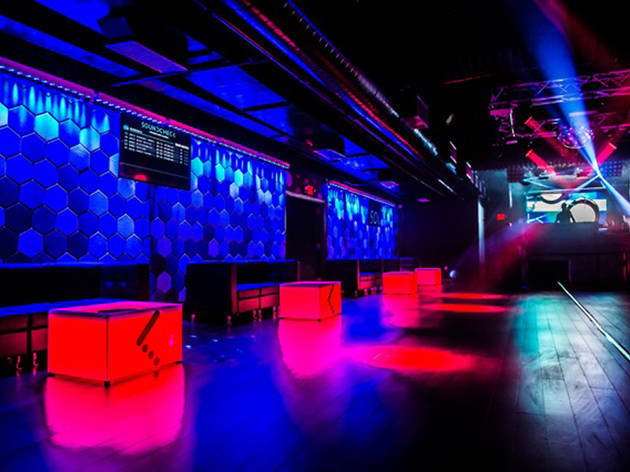 Renowned DJs like Tiesto and Steve Aoki have hit this venue’s stage, with the audiophile-friendly space seeking to channel the acoustics of a recording studio. 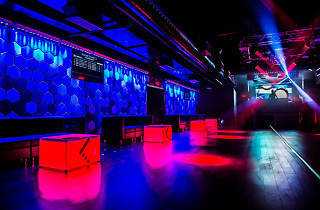 The club’s music technology includes a German-imported d&b audiotechnik system complemented by four-inch thick soundproof foam in the walls and ceiling. Choose between a variety of event options, including EDM parties (featuring house, trance and more) to Latin and hip-hop nights. Want more? Two overhanging disco balls and 85-plus lighting fixtures will capture your attention after the sound system pulls you in.